Come Explore the rich history of Pontotoc! 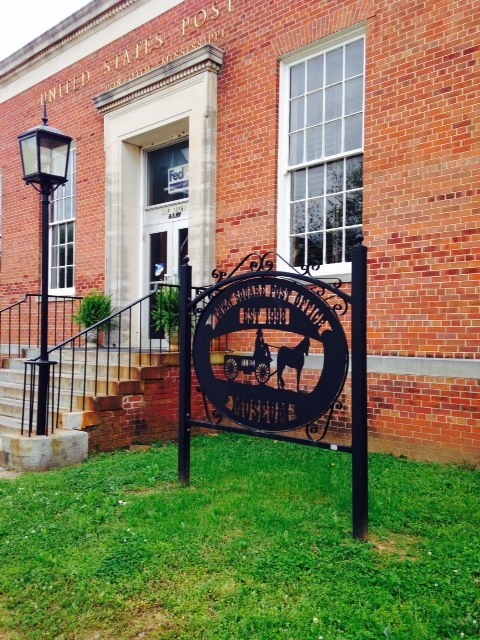 Founded in 1998 and operated by the Pontotoc County Historical Society, the Town Square Museum offers visitors glimpses of yesteryear. The museum features a large collection of historical exhibits, documents, books and memorabilia. It also houses showcased displays of antique items and artifacts depicting the lifestyles, traditions, and artistry of families and businesses in the community, dating back to it’s founding days. 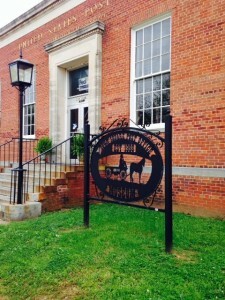 It is the only working historical post office in the nation. 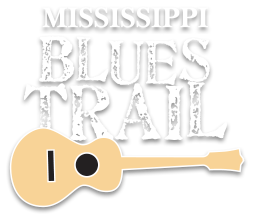 You can retrace the steps of the Chickasaws or learn of the hardships of the pioneers or remember the days of listening for the sound of a train whistle as the ribbons of steel brought distant travelers to this county. The museum has grown and flourished since it was established and is now run under the watchful eye of part-time curator Martha Jo Coleman. Inside is a fully working post office, gift shop and rooms galore at the back and in the basement to give a bird’s-eye view of the life of yesteryear in Pontotoc County. The museum, located inside the post office, is open from 10 a.m. until 4:30 p.m., Monday-Friday, and by appointment during other hours. Admission to the museum is free and open to the public, so stop by for a fascinating journey back in time!